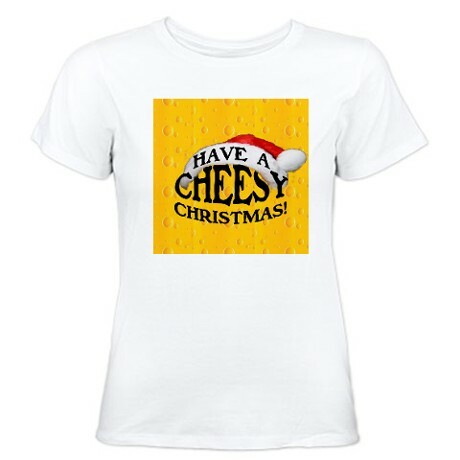 It’s December 15th, which means ten days until Christmas (it also means Psych: the Musical is on tonight at 9pm on the USA Network, but that’s a whole different kind of cheese and I digress) so shopping for that cheese lover just kicked in to overdrive. 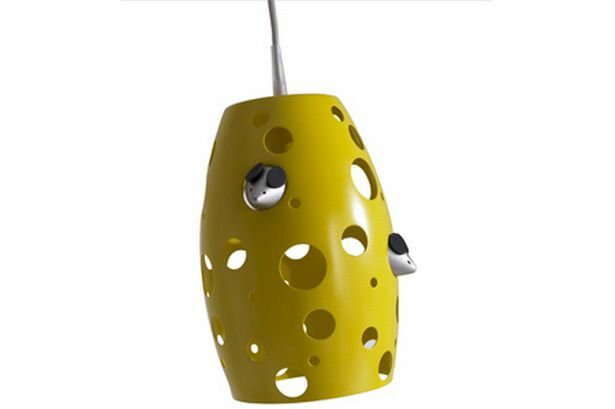 Have no fear, because The House Mouse is here with Cheesy Gift Guide #3 which has some pretty cool gadgets. As most readers know, I prefer to shop local, keeping dollars within the community, however time is of the essence so I will be including prices and links here to sites that have expedited shipping, although I make no promises for holiday miracles. Should timing become an issue, I suggest a House Mouse tradition of placing a picture of the gift inside a box and then putting that box inside another box and so on and so on and so on. Include a note letting the recipient know their gift is en route to their home, which may be appreciated even more if the gadget is particularly large or heavy. And away we go! Books have always been a huge part of my life – my parents encouraging my reading with trips to the library and bookstore on a weekly basis. I’ll never forget the time my mom got an angry call from my fourth grade teacher complaining about my refusal to participate in recess activities in order to sit under a tree with my new copy of I, Trissy by Norma Fox Mazer. My mother didn’t even respond. She just hung up the phone, came right up to the school (only four blocks away), sat down under the tree with me with her own book, glared up at the teacher and then proceeded to read right along with me. I thought my teacher was going to spit nails, but she just crossed her arms and stomped off. A great memory for sure, and yet another reason books have always been one of my favorite gifts to receive. 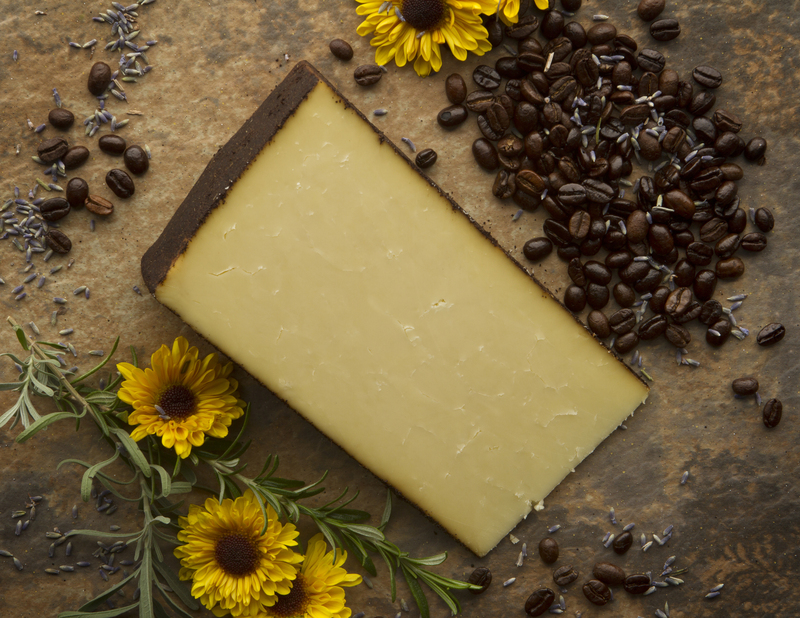 Cheese books have become a particular passion now that I’m older and can appreciate them, and this year’s batch of fromage reads is pretty snazzy. I will admit to only owning one on my list of book gifts so should anyone wish to play secret cheesy Santa. A quick note: all titles are available on both amazon.com and bn.com, however I encourage everyone to seek out local bookstores or click on the links to the websites and purchase directly from the author or the link. Shop local and support the community. If you want to buy big box and use a discount, head out to your local Barnes & Noble brick and mortar and save a job like mine. Alright, preaching done. Here we go! Happy December 1 and welcome to SHOPPING THUNDERDOME! Yes, my cheesy friends, it’s holiday time and with the miracle of Thanksgivukkah coming so late that means we all have even less time franticly figure out what to get Aunt Fran and Cousin Lou for Festivus! Fear not, my fromage-loving fans, for The House Mouse is here to assist. Since my brilliant surgeon has demanded I take it slow and steady, I am using my time wisely to create a cheesy list of turophile gift ideas to share with all of you. Everything from the straight forward to the obscure, this list will have just about everything and price ranges from stocking stuffer to YOU MUST REALLY LOVE ME!? The House Mouse Hiatus Will Be Brief. Stay Cheesy! 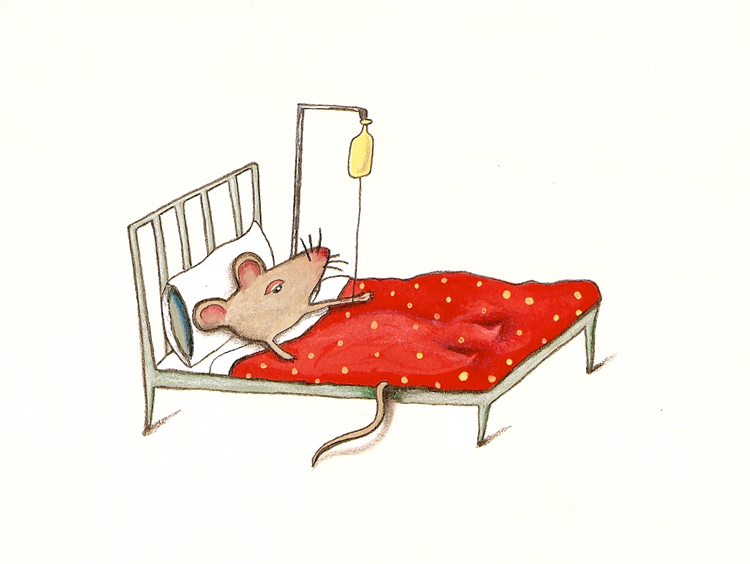 The House Mouse will be taking a very brief hiatus due to my having surgery on Monday. 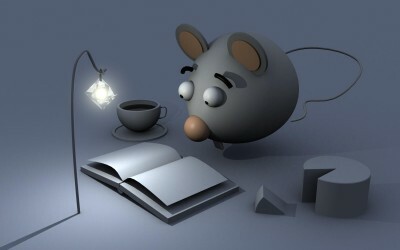 Thank you to all my House Mouse readers for sticking with me and I look forward to returning to you all very soon. 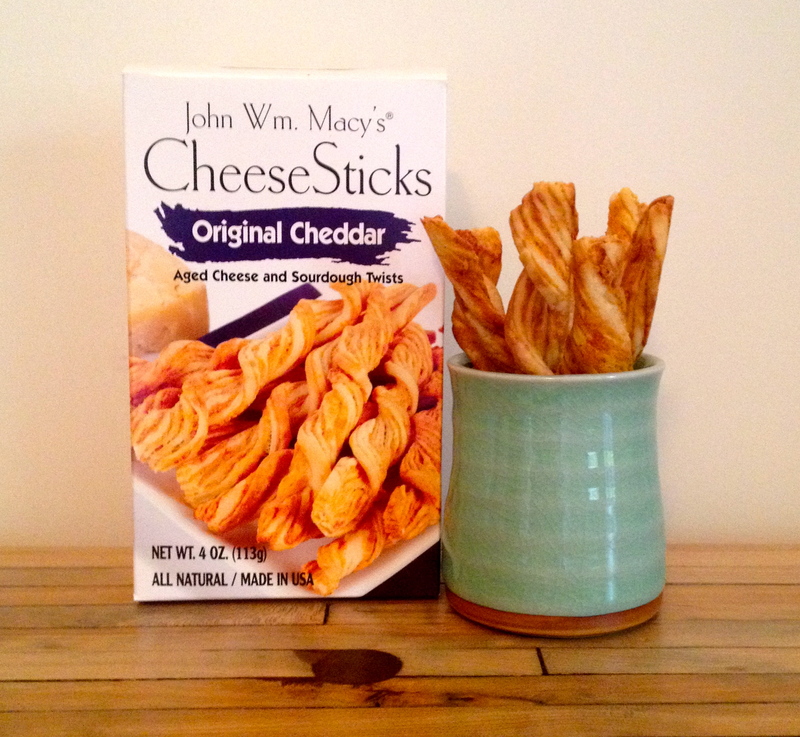 In the meantime, don’t forget to Stay Cheesy! 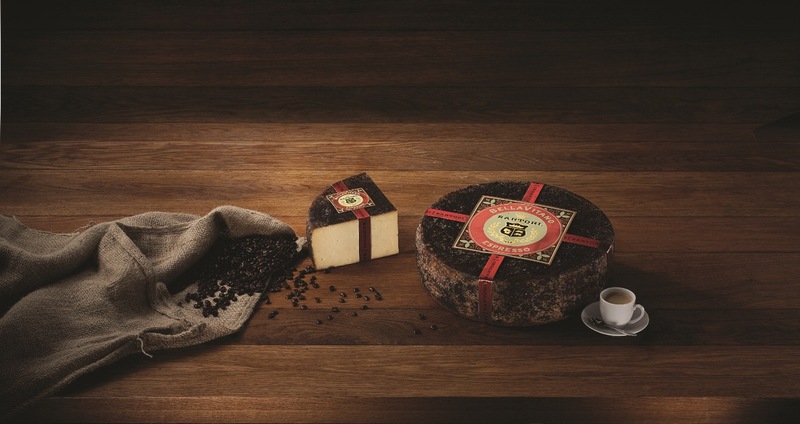 As I mentioned in yesterday’s post, coffee and cheese have been a favorite flavor fantasy formula since early childhood. It just seemed right that the nutty, sweet, bitter smells and tastes would fit perfectly together. I imagined they would, only I was still a kid and coffee had yet to become my morning nectar from the Gods. Two cheesemakers obviously felt the same.